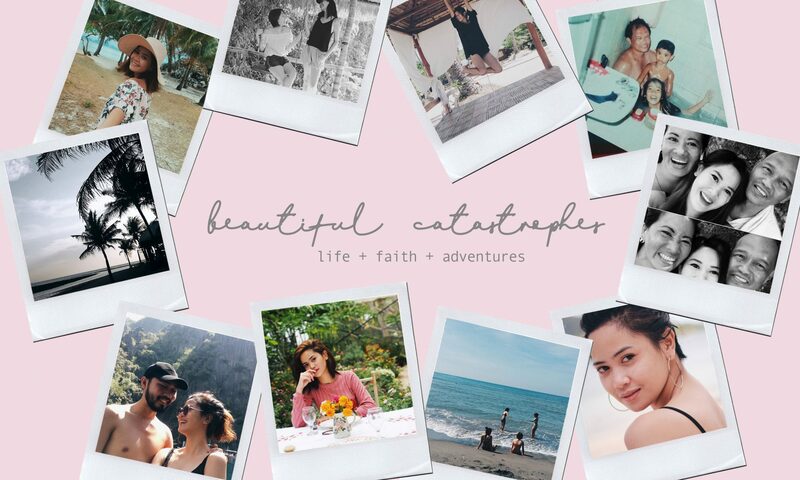 My debut book Catastrophes under Thought Catalog is finally available worldwide, just click the link — it’s available on Kindle, PDF, iBooks and PAPERBACK versions. For those who are in the Philippines, it’s available at Fully Booked and National Bookstore nationwide via special order. If you have any inquiries, you can comment here or message me on Instagram.